During summer, one of the most popular social activities for family and friends the world over is a good old-fashioned barbecue. There's nothing like enjoying hot days on the patio or roof terrace, cooking up a tasty storm! Picture some rich roast beef, ribs or beautifully smokey vegetables… There's always an excuse to bring out the coal and firelighters, especially in balmy Hong Kong. 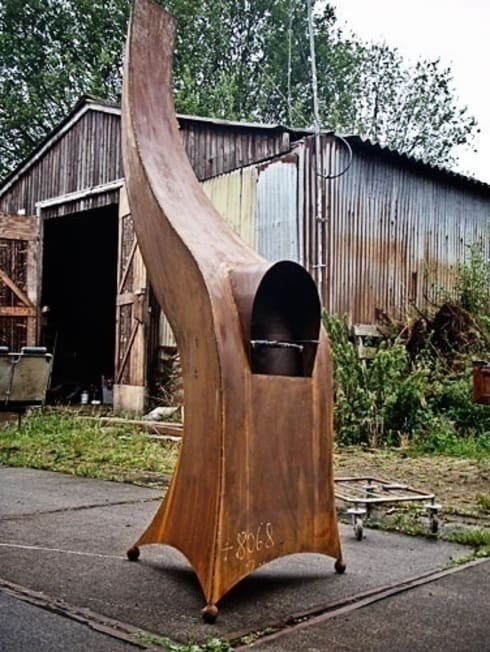 So without further ado, here are 9 unique barbecue designs for your home! 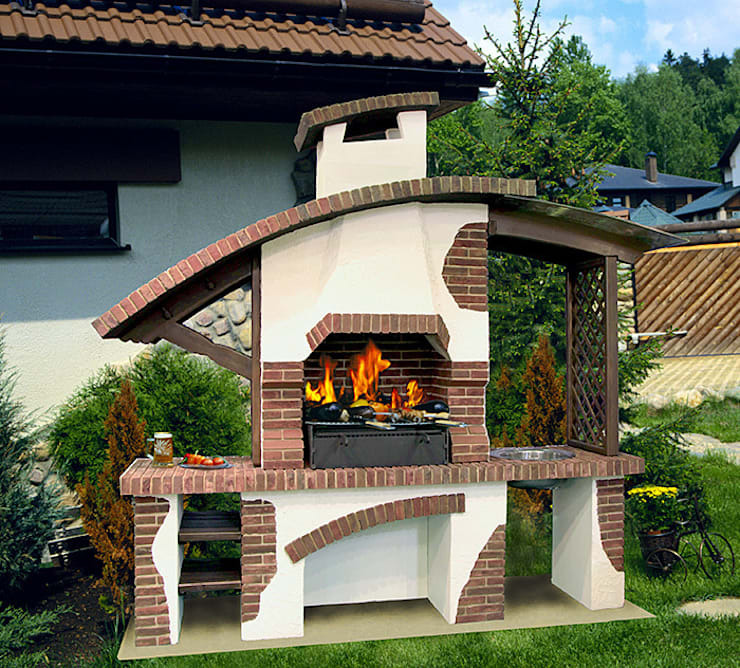 In this first example, we present you with a barbecue that would surely become the protagonist of the patio. With a lovely curved brick design, this grill has everything you need for an excellent BBQ. Its rustic appearance makes it perfect for a country house or mansion. Blacksmiths SLABON FORJA CREATIVA created an entire space around the concept of the grill. A basic grid structure frames the barbecue area, where we find everything you need for a unique patio experience. Tables, space to sit, a giant bar to liven up the guests and, obviously, a barbecue. 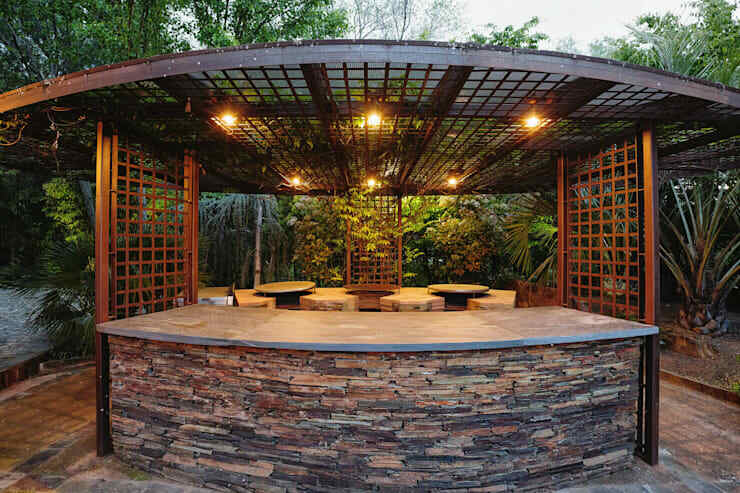 Made from stone and iron, this space has everything you need to enjoy those warm summer evenings. Here we see a rustic rotisserie which is clearly the focal point of the patio. Made from brick, it has space to store logs and ashes, as well as an oven and fireplace. This grill is the dream of any outdoor kitchen lover! Most of our previous grills were made from brick, but here we present an elegant alternative: stone. A material that is even more resistant to weathering, stone has a majestic look and adds a different palette to the patio. Keen to spruce up your outdoor area? Consult a professional for more advice! 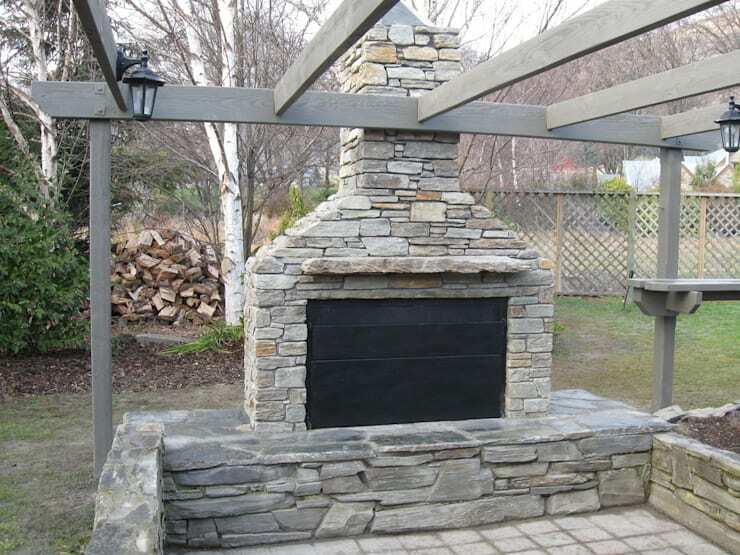 Our next intriguing design utilises three materials for the creation of this outdoor BBQ: stone, brick and steel. 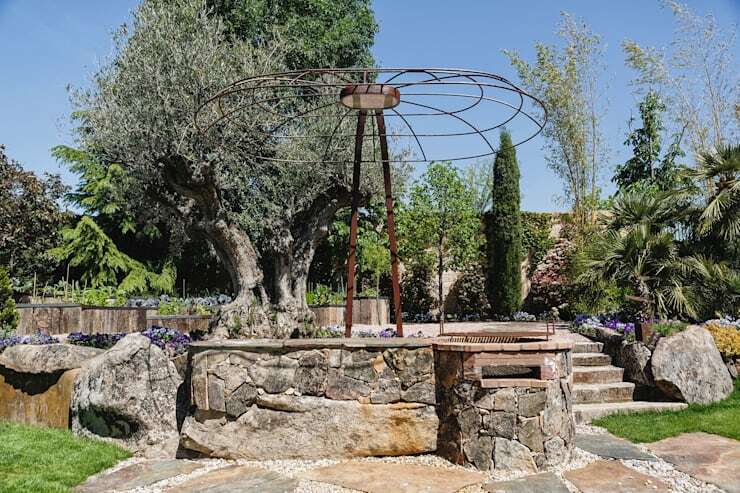 A sculptural iron frame covers a small stone structure, creating a neat grill and bar for food preparation. 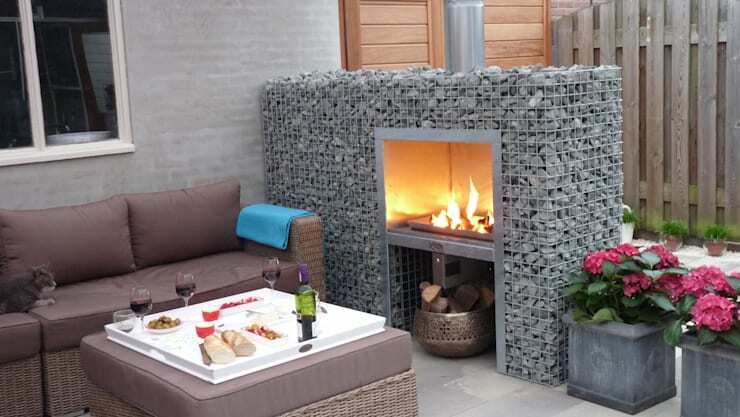 Knowing that stone is also widely used for the construction of grills, professionals De Vuurtafel applied the idea of the gabion to create a modern and contemporary BBQ. This grill gives a very original and elegant touch to a patio, with a contemporary and minimalist character. 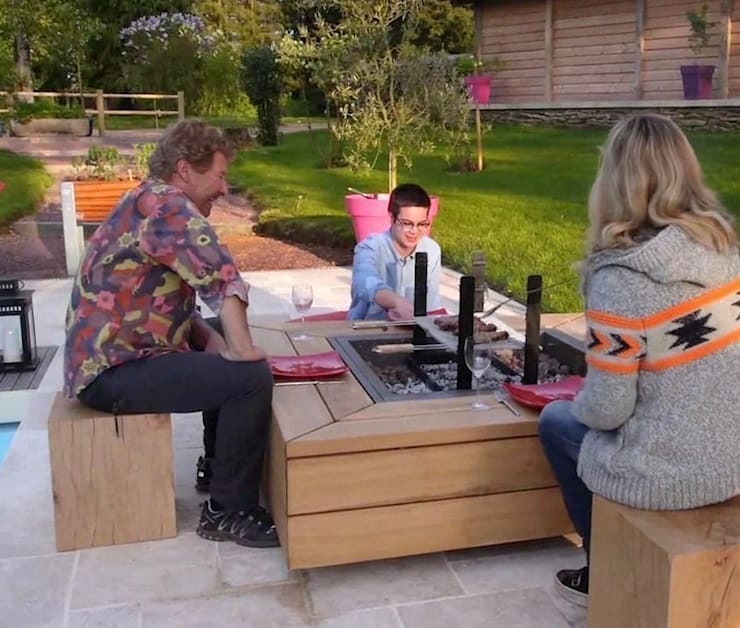 Another design that brings together family and friends is a grill in the centre of a table, like the one seen here. This barbecue creates an easy rapport among the guests, since it is within reach of all present. Each diner can cook their own food for the desired duration and, at the same time, participate in the whole process of preparing the barbecue. 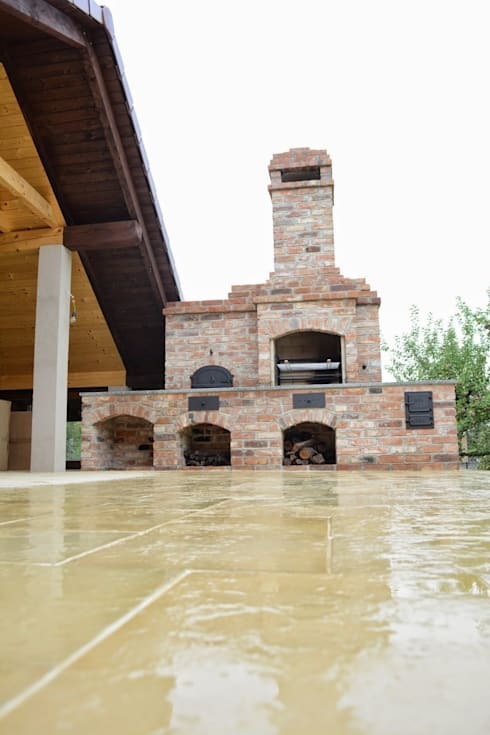 As we've seen, the grill itself has an infinite number of possibilities in terms of its design and functionality, but another sought-after option is the wood-fired oven. This design will cater for everything you need to cook any dish you desire. There's nothing like having a freshly made pizza in the comfort of your own garden! This sculptural grill with a base plate of steel comes courtesy of Kunsteboer, who created a singular organic form that breaks with traditional BBQ design. A striking novelty that people will talk about when meeting in the courtyard! 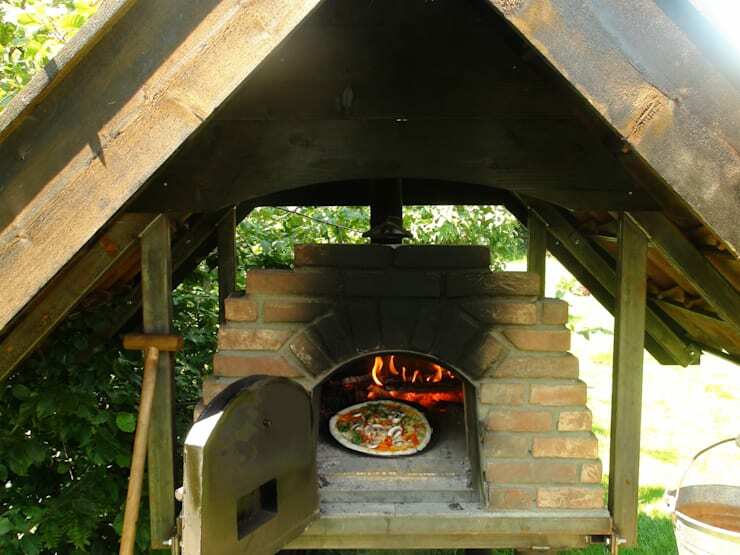 For even more amazing BBQ ideas, check out: Grills and wood ovens—7 crazy options! Is your BBQ as impressive as these?